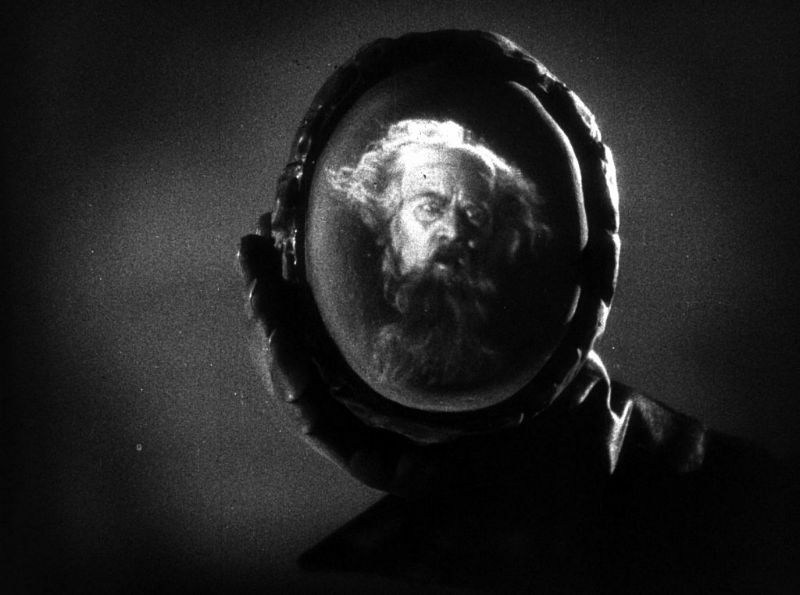 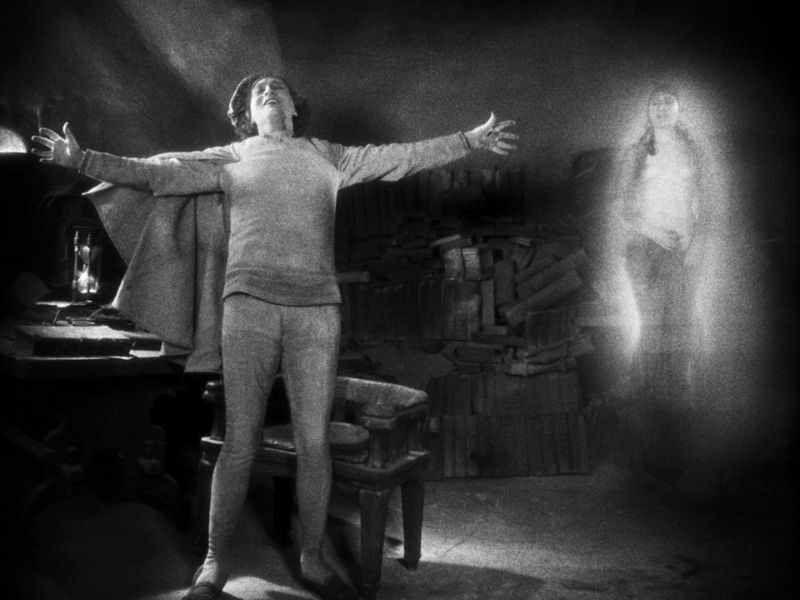 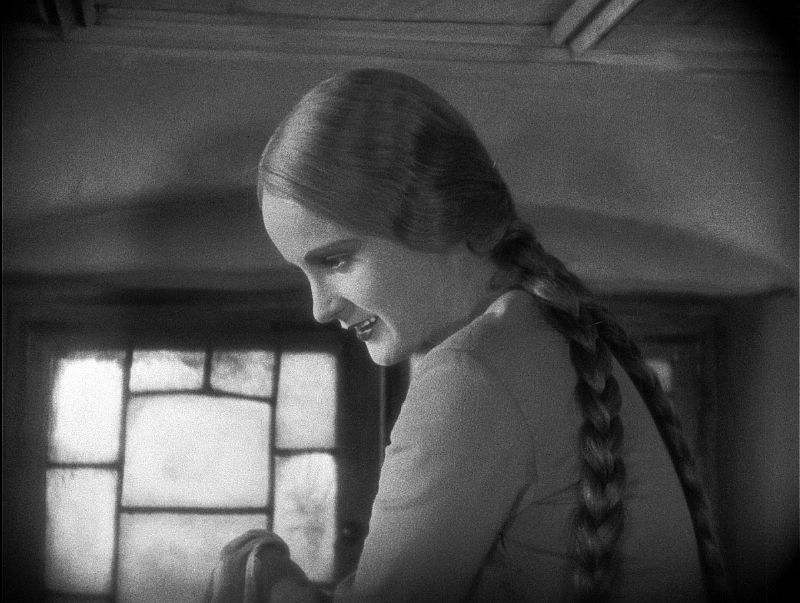 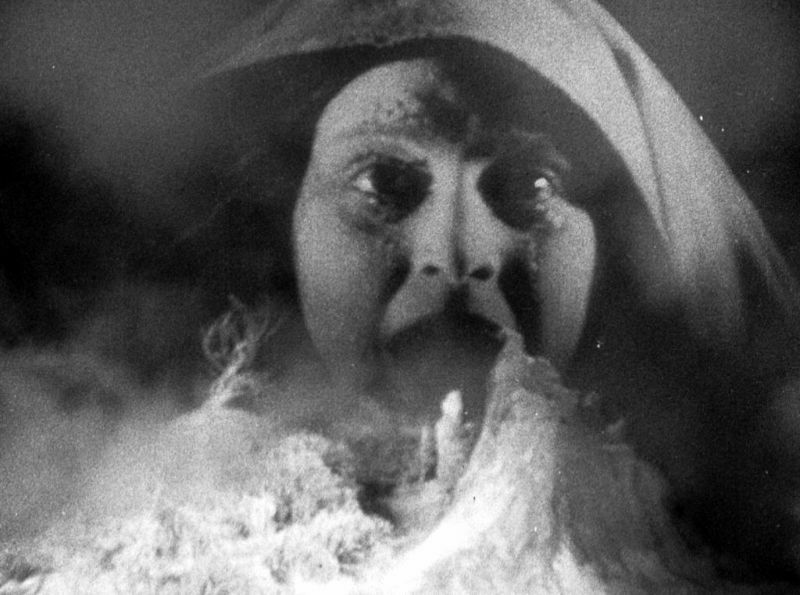 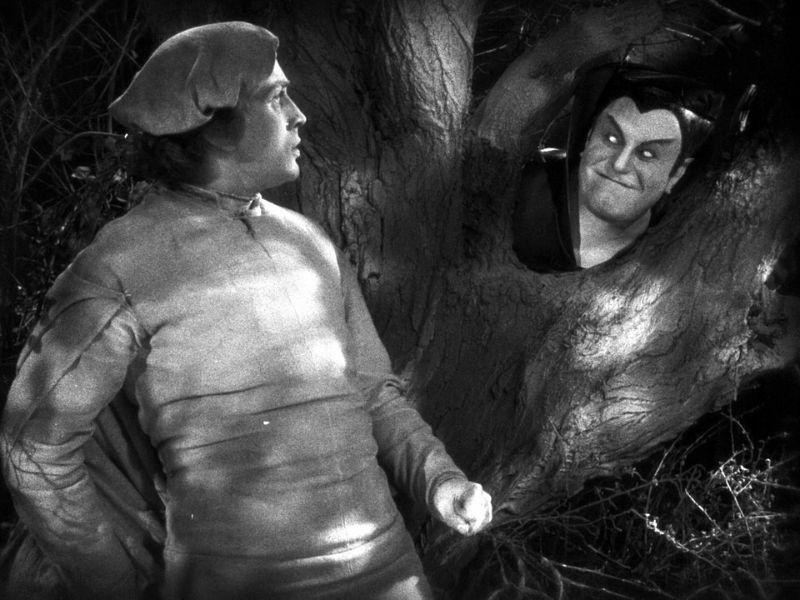 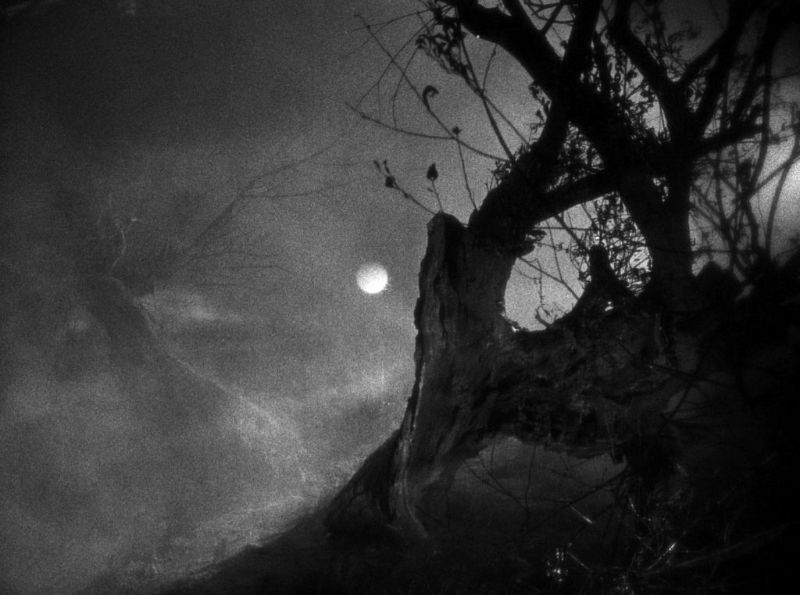 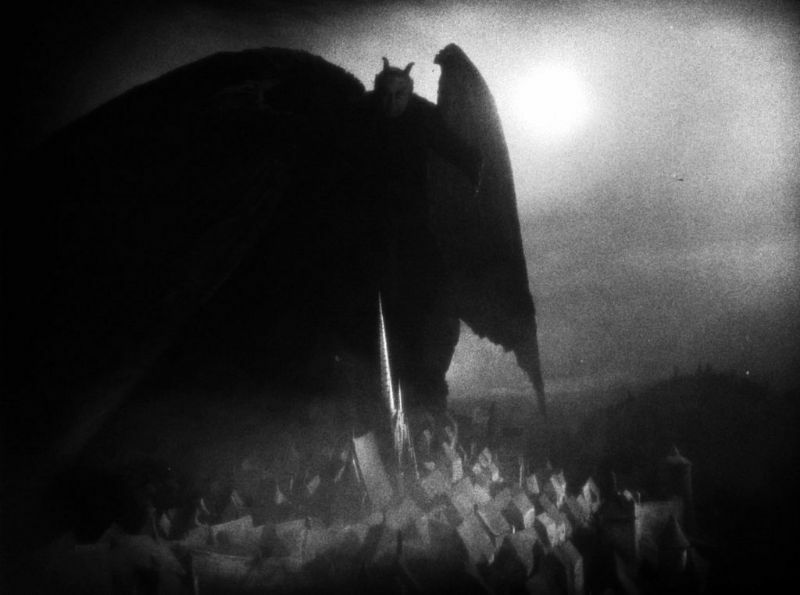 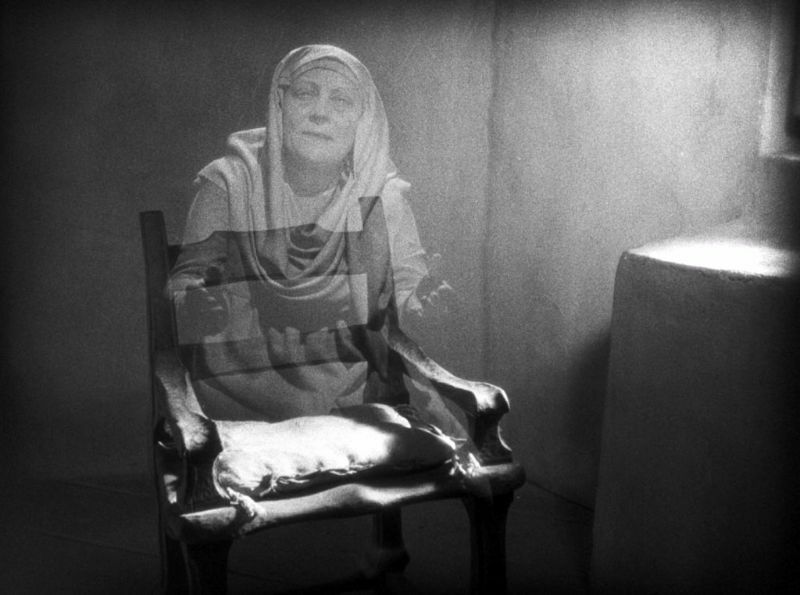 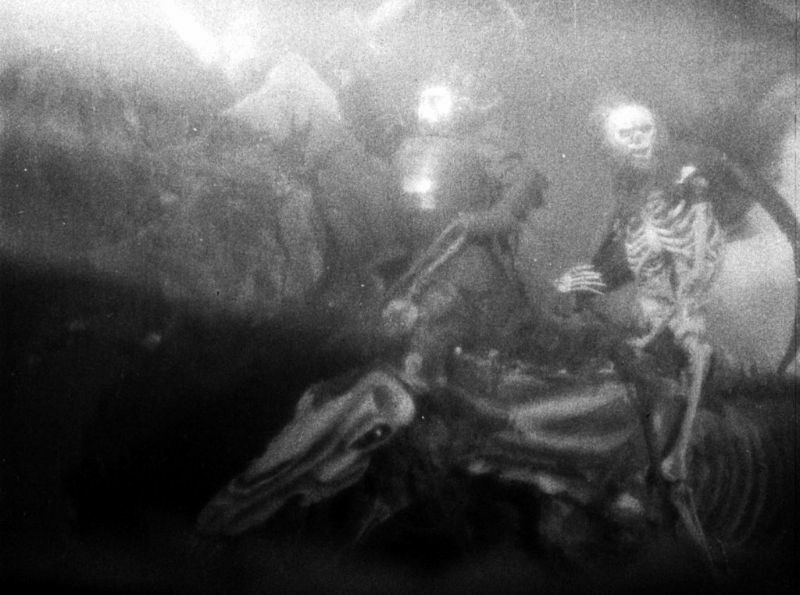 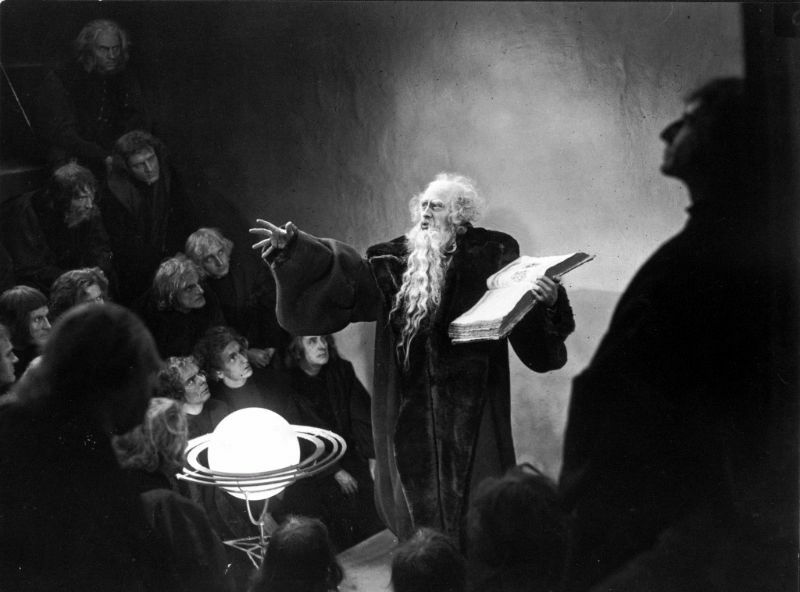 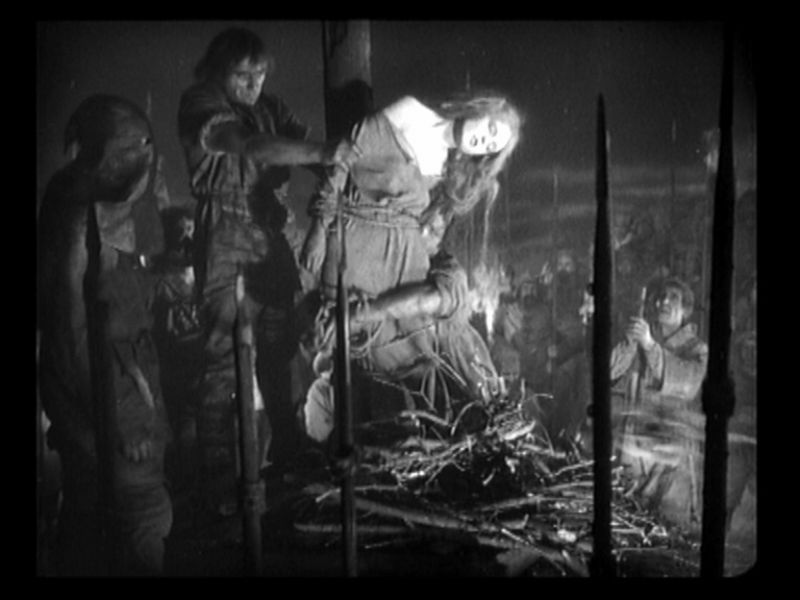 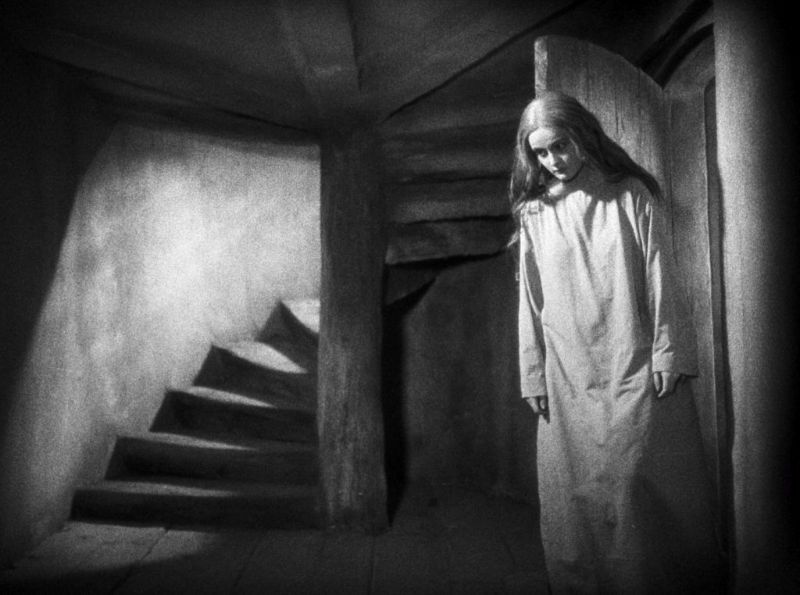 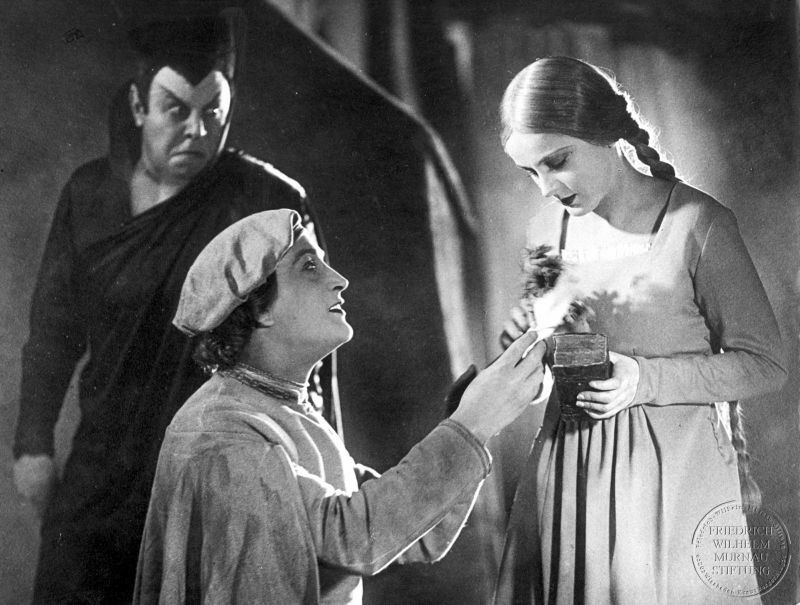 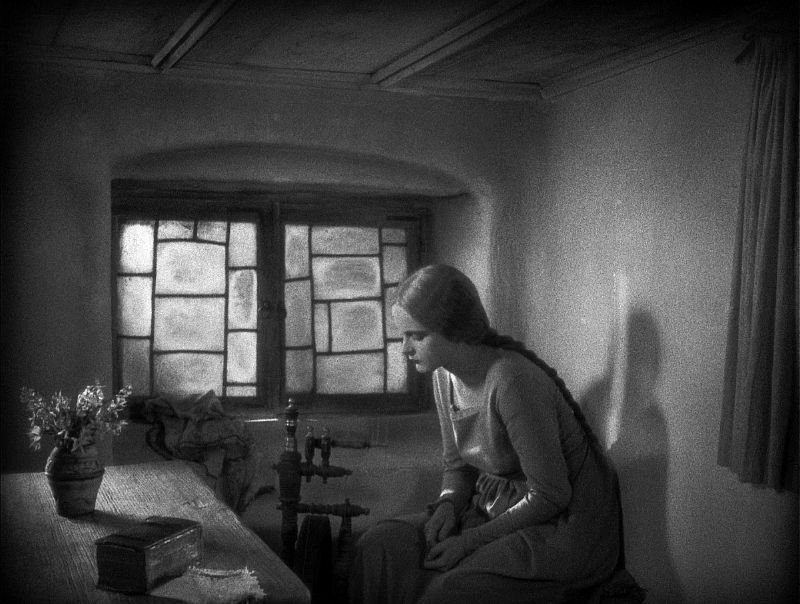 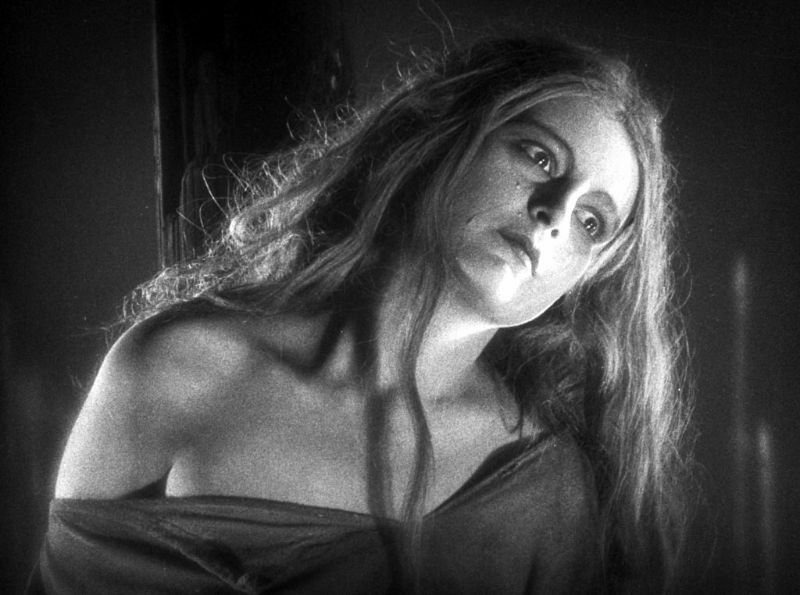 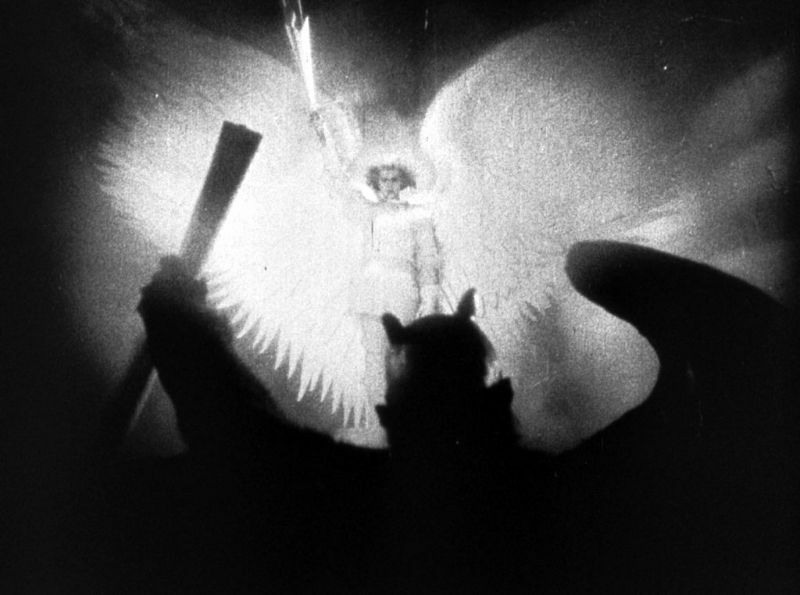 Faust is a 1926 silent film produced by UFA, directed by F. W. Murnau that draws on older traditions of the legendary tale of Faust as well as on Goethe’s classic version. 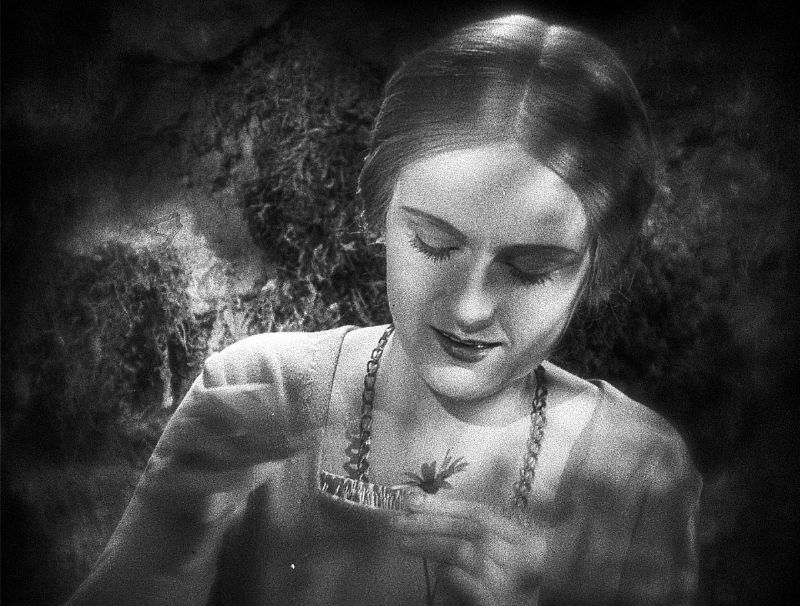 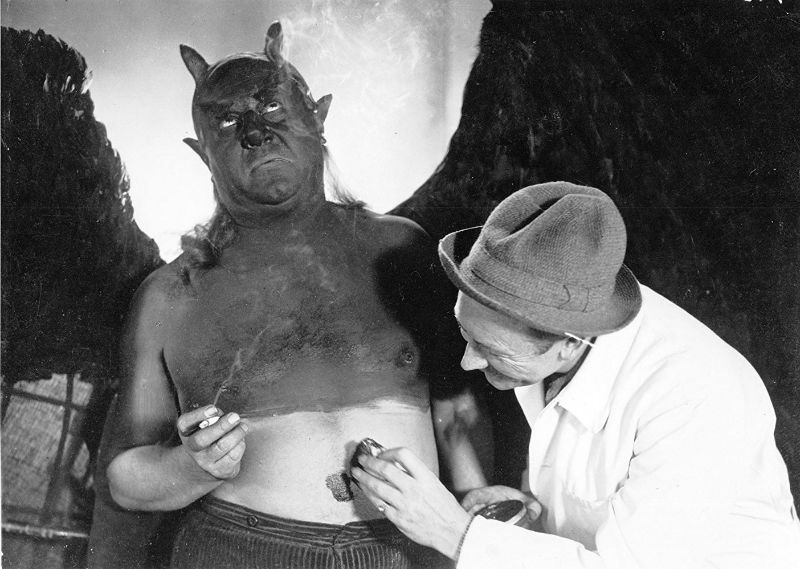 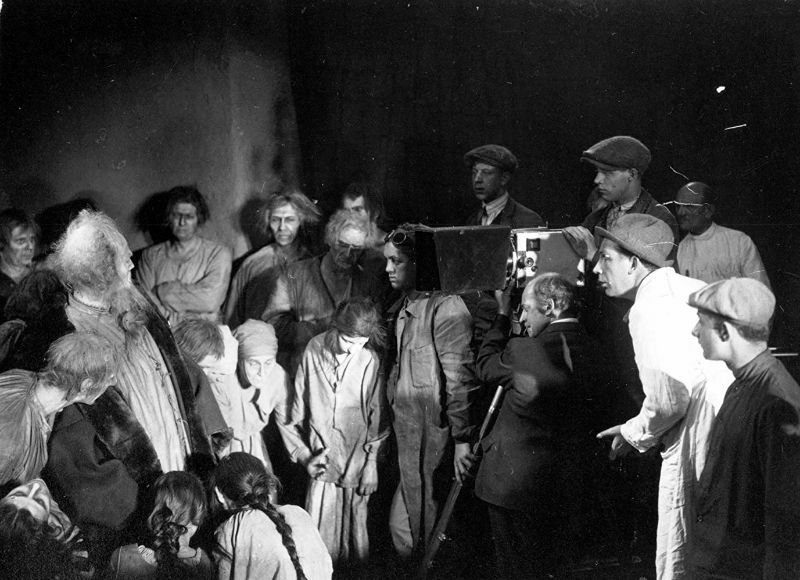 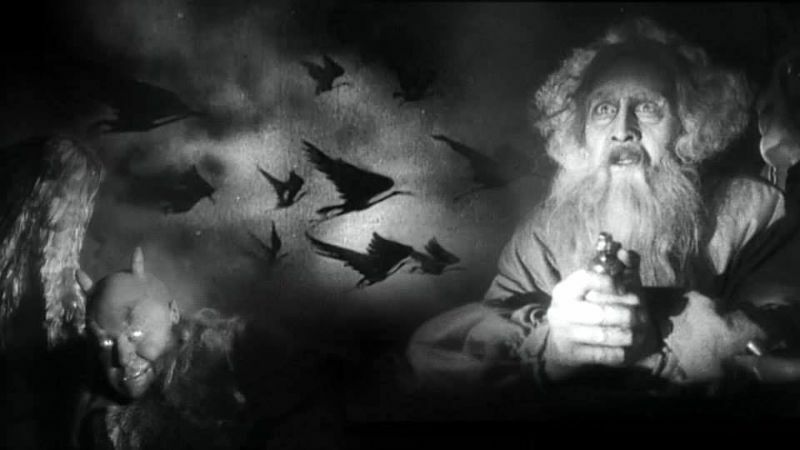 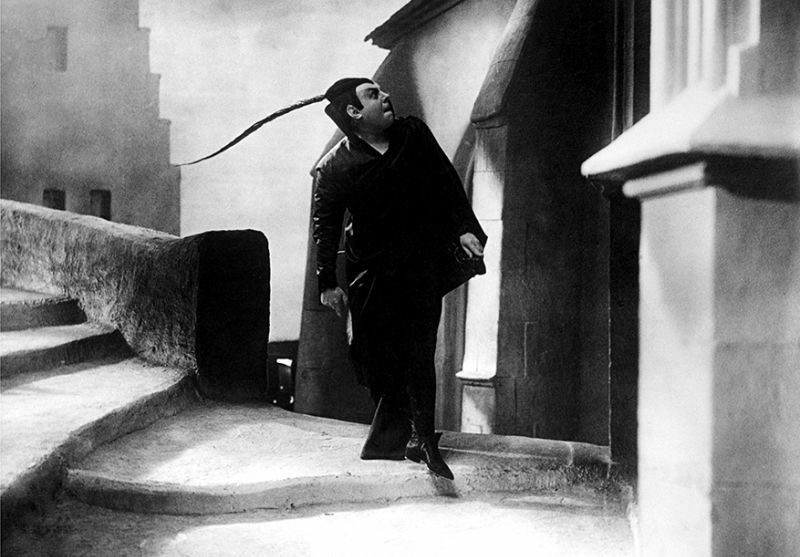 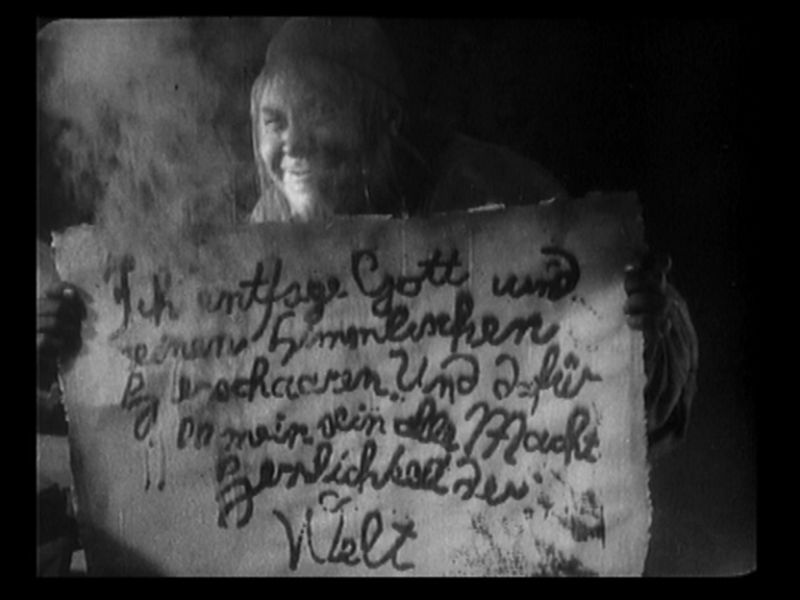 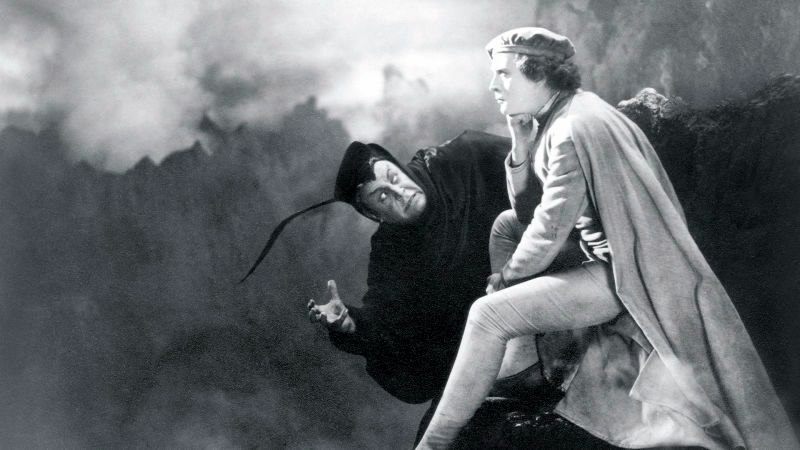 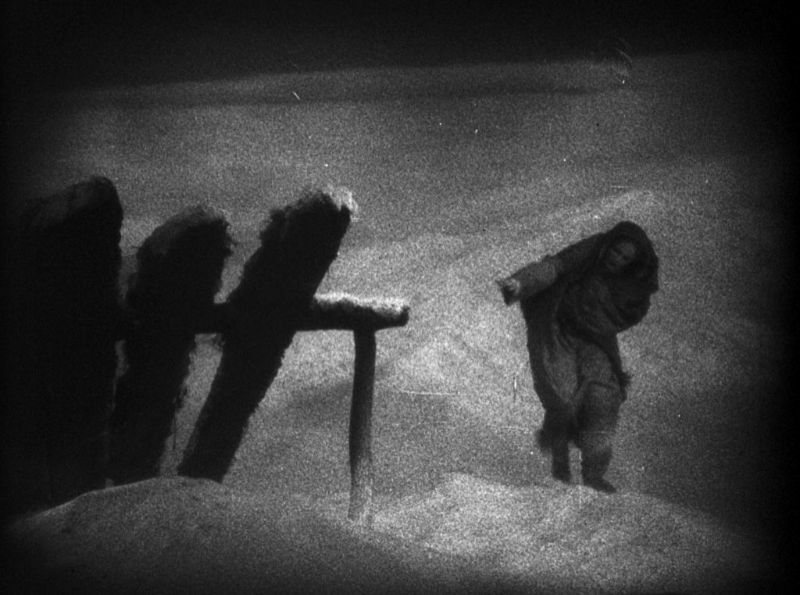 UFA wanted Ludwig Berger to direct Faust, as Murnau was engaged with Variety; Murnau pressured the producer and, backed by Jannings, eventually persuaded Erich Pommer to let him direct the film. 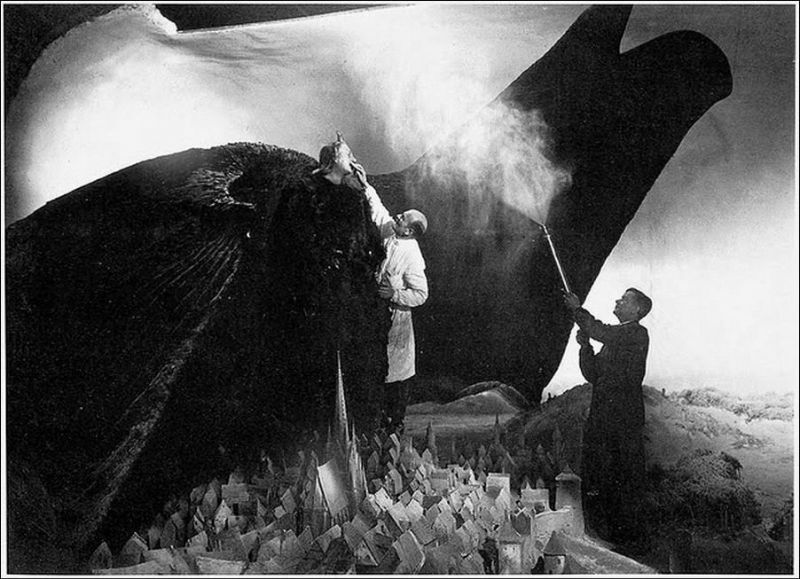 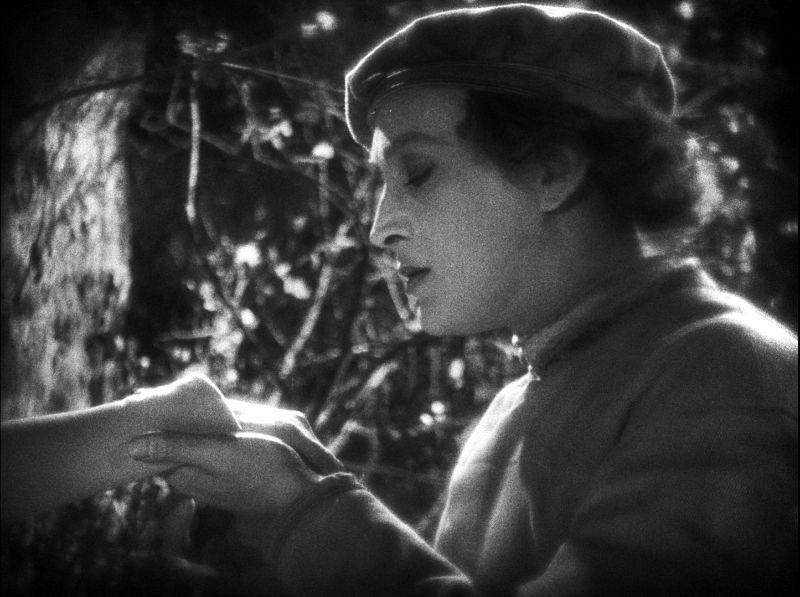 Faust was Murnau’s last German film, and directly afterward he moved to the US under contract to William Fox to direct Sunrise (1927). 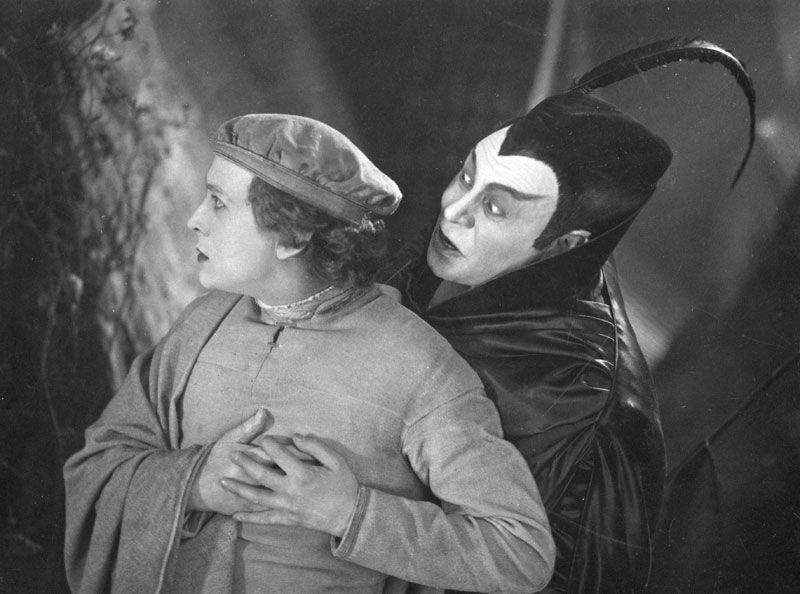 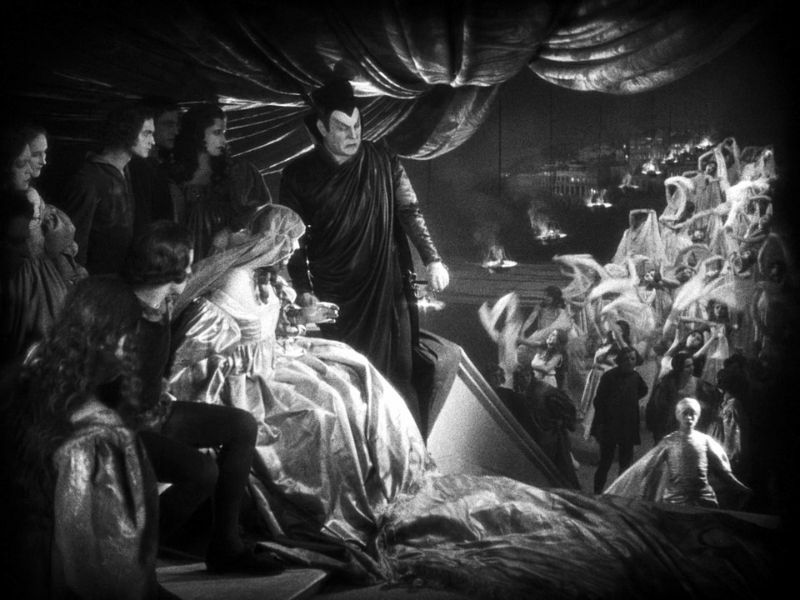 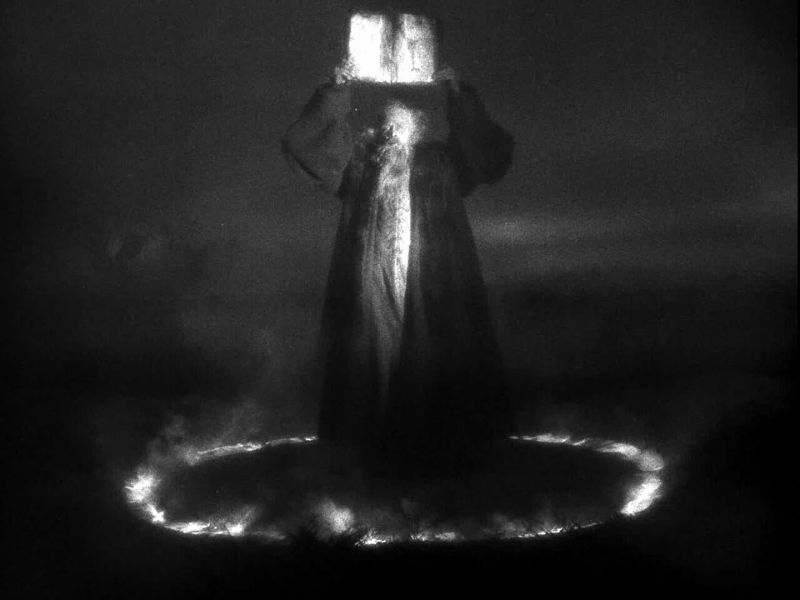 Here is a collection of amazing pictures that captured the scenes of Faust in 1926.